The mere mention of any corporation is usually enough to evoke the image of a heartless and soulless entity bent on protecting its vested interests at the expense of everyone else. While companies such as Monsanto, Chiquita, and various pharmaceutical companies usually get top billing every time a corporate scandal blows up, it’s unfortunate to know even companies peddling famous household-name brands aren’t immune to such shenanigans. It gets even worse as these very same companies are the ones we’ve come to know and love. Never did coffee become as controversial as it did back in 2006 when the National Coffee Association blocked the Ethiopian government’s bid to trademark three of its most popular coffee seeds in the US on the grounds it would “hurt” their country’s economy. As the controversy started to gain attention, Oxfam—a UK-based anti-poverty group—accused Starbucks of being the real mastermind behind the NCA’s move. It also revealed how Ethiopian farmers would earn as little as one dollar per pound of coffee which Starbucks would then re-sell for as much as $26 per pound. In the midst of this “brew-haha,” Starbucks denied lobbying the NCA and said the company had always been dedicated to the well-being of the farmers. Unlike other corporate controversies, this one fortunately had a happy ending. In 2007, Starbucks and the Ethiopian government reached an amicable settlement whereby the three coffee beans would now be trademarked as the intellectual property of Ethiopia. 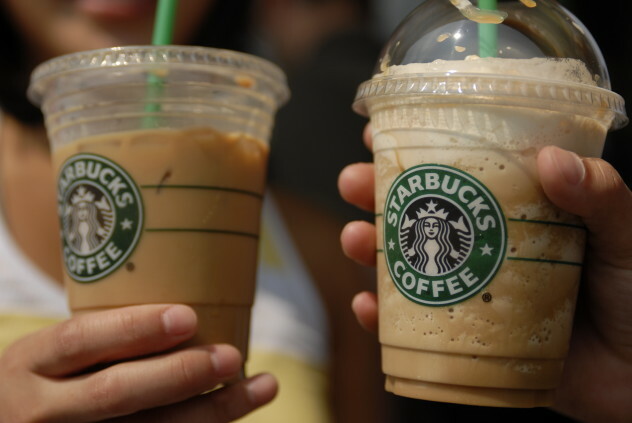 In exchange, Starbucks would be recognized as a preferred buyer of the country’s coffee products. While it’s no secret Coca-Cola wants everyone to buy its products (the company even created a handy online manual to guide restaurateurs on how to sell more Coke), its overzealous desire to peddle its products defied all common sense when it launched its hugely controversial “Motherhood and Myth-busting” campaign in Australia in 2008. Employing well-known Australian actress Kerry Armstrong to appeal to mothers, Coca-Cola attempted to pass off Coke as healthy by busting the many “myths” associated with the product. Basically, the printed infographic claimed Coke products didn’t make children fat, harm teeth, or contain detrimental amounts of caffeine. As expected, concerned parents, consumers, and dentists deluged the company with a barrage of complaints about its blatantly misleading campaign. 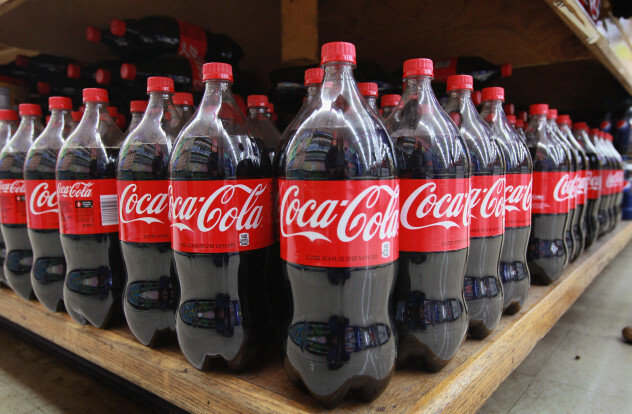 In the end, Coca-Cola had to pull its ads and apologize. Not only that, but Australian officials forced the company to bust its own ads in 2009 by making it start a “Setting the Record Straight” campaign to debunk its earlier claims. Long before fast food and its effects on health became the subject of heated debates, there was infant formula. A major scandal erupted in the 1970s when revelations arose about how multinational food giants such as Nestle aggressively peddled infant formula products in developing countries. The company employed questionable business practices such as using saleswomen in nurses’ uniforms to push its products on nursing mothers in the wards and clinics. These “milk nurses” hooked the mothers on the products by giving them lots of free samples, which inevitably curbed their lactation. 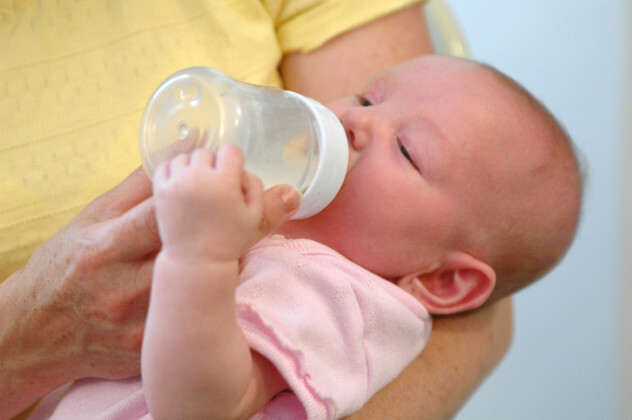 As a consequence, the mothers were forced to buy infant formula without even being made to understand the repercussions. According to activists, this resulted in the decline of breastfeeding and the skyrocketing of infant malnutrition and death. While Nestle defended itself from these accusations by launching a suit against its foremost opponent, the activist group War on Want, a crippling, years-long boycott of its products in several countries forced it to reform its advertising methods and curb the peddling of infant formula. Confectionery company Cadbury aroused the ire of chocolate fans everywhere after it blatantly lied about the shrinking size of its beloved chocolate Creme Eggs. Capitalizing on the seasonal availability of its product (and people’s forgetfulness), Cadbury gradually shrank the size of the eggs and then told consumers the eggs didn’t get smaller, they just “grew up.” The company would have gotten away with it if it hadn’t been for actor B.J. Novak. Apparently a big fan of Creme Eggs, Novak showed two samples—one from 2005 and the other from 2007—in an interview with Conan O’ Brien. As it turned out, higher sugar prices in 2006 forced the company to scale back the size of its beloved Creme Eggs. Instead of just apologizing for the gaffe, however, Cadbury later re-phrased its explanation and told costumers the company actually just developed a new range of sizes so as to better accommodate the different range of market tastes across the world. By contrast, the Ken version came with a glass of milk and a pastry snack. While we may never know the full extent of the doll’s influence on that particular generation of girls, we do know Slumber Party Barbie came at a time when people could not yet fully understand nor openly discuss eating and weight-loss obsessive disorders. Suffice to say, Mattel came up with another version called Sleepytime Barbie a mere two years later—this time without the bathroom scale but still with the same awful weight-loss book. As for those who didn’t make the cut, Jeffries said sorry, but they would just have to be excluded. He also defended the company’s lack of larger sizes and said they didn’t make clothes for fat people. Naturally, Jeffries’s acerbic comments would come back to haunt him years later with the explosion of social media. 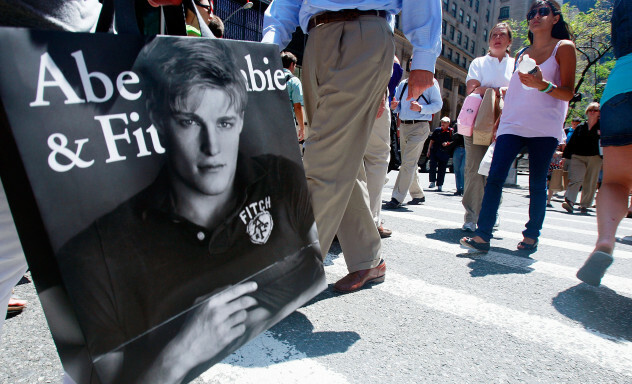 Upon discovery of his comments, angry consumers launched a campaign not only to boycott Abercrombie & Fitch but also to buy its clothes and donate them to homeless people. In the resulting fall-out, Jeffries had to resign even as he made a half-hearted apology while the new management subsequently vowed to make Abercrombie & Fitch more sensitive and inclusive of everyone. While do-it-yourself furniture would be one of the last products we’d ever associate with slavery, IKEA admitted to the awful practice when a report in 2012 by auditing firm Ernst and Young revealed how East Germany provided forced labor to the Swedish company using political prisoners. While IKEA did not use the prisoners directly at its own plants, its subcontractors in East Germany did. Meanwhile, IKEA’s own employees who knew of the practice kept quiet or deliberately covered up the sinister fact. Former political prisoners shared how prison officials used to set production quotas on them and, if someone failed to meet it, he would then be relegated to solitary confinement for at least 10 days. 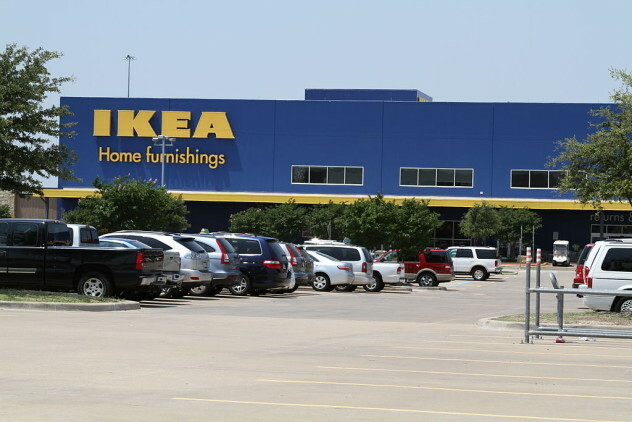 The prisoners also divulged how they knew all along they had been manufacturing parts for IKEA since the prison guards did not even bother to hide the company’s logos which appeared in the boxes used to store the finished products. In the aftermath, the head of Germany’s IKEA branch apologized and both the company and victims are working toward a reasonable settlement. While providing breakfast to a hungry child is a worthy endeavor, trying to use the whole thing as a marketing tool will undoubtedly be a surefire recipe for a PR disaster. 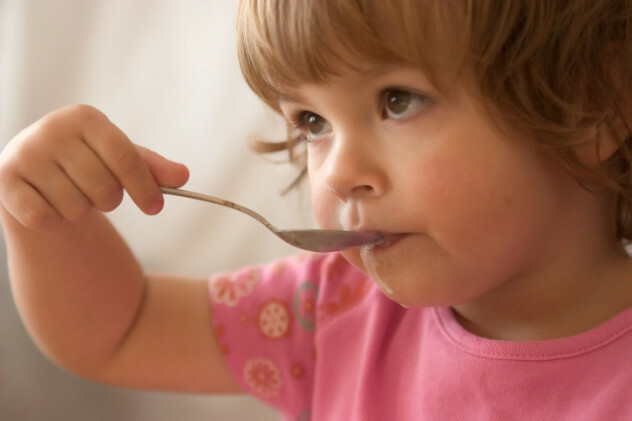 Too bad no one told Kellogg’s UK branch in time, as it found itself in the middle of a social firestorm in November 2013 when it posted that it would provide free breakfast to a hungry child—provided people would re-tweet the cereal company’s post. 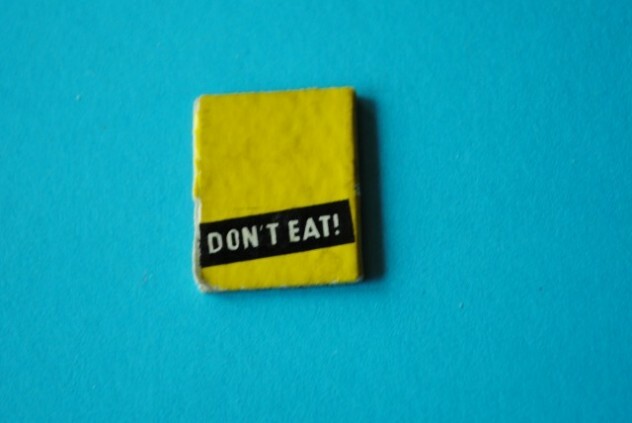 Sure enough, the Kellogg’s “1 RT = 1 free breakfast” campaign quickly aroused the anger of pretty much everyone, mainly because the post looked like blatant advertising on the backs of hungry children. One angry commenter even said the Kellogg’s tweet sounded so much more like a threat (“re-tweet this or we won’t feed the children”) than a call for help. In the aftermath, Kellogg’s had to take down the post and apologize profusely for the faux pas. While overshadowed by General Motors and Toyota as far as infamy is concerned, Mitsubishi’s corporate cold-heartedness arguably ranks at the top on account of it deliberately covering up its vehicle defects for a whopping 30 years. In fact, employees routinely stuffed written complaints from consumers into lockers and secretly carried out repairs as per company policy. And, were it not for a police investigation into the death of a pedestrian who died in 2002 after being hit by the disconnected wheel of a Mitsubishi truck, the company would have continued the illicit practice, too. 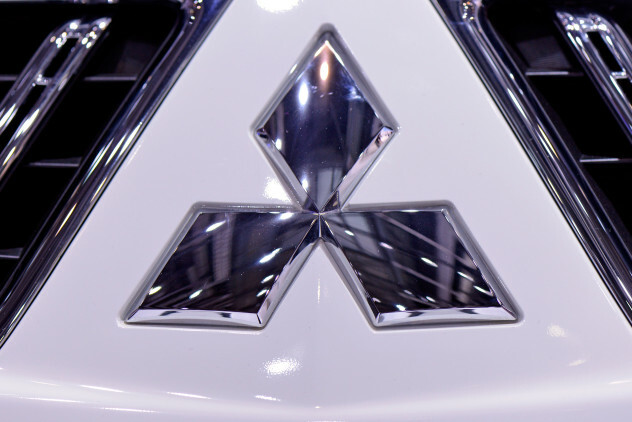 Further scrutiny by the police uncovered similar incidents in the past and stories about how Mitsubishi representatives would secretly meet with the car owners and beg them not to tell the public. In the resulting fallout, Mitsubishi’s top executives finally admitted to the decades-long cover-up and ordered the recall of almost a million vehicles. Unfortunately, the company got away with a mere slap on the wrist—a $37,000 fine and the resignation of its CEO. Although already in circulation since 2010, the budget plan achieved notoriety in the fall of 2013 when workers conducted a strike campaign across the US to ask for an increase in the minimum wage. 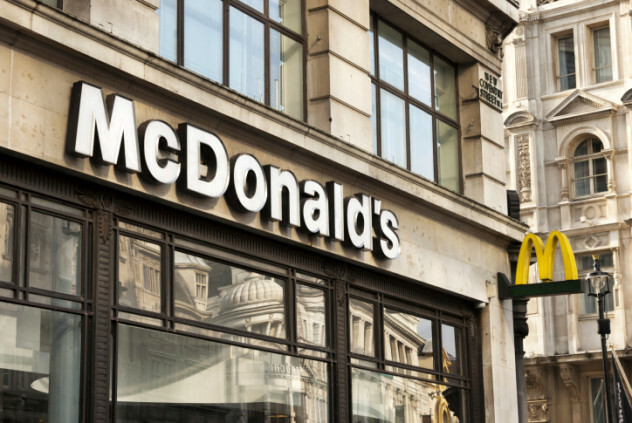 Critics derided McDonald’s sample budget for being insulting and far-fetched. Among other things, the plan called for the worker to be engaged in a second job and pay only $20 a month for health insurance. While McDonald’s CEO Ben Thompson tried to defend the sample budget as an ideal setup for a two-person household, detractors said the only thing McDonald’s accomplished with the budget plan was to reveal to everyone how hard it was for minimum-wage workers to get by.